*98:1-2 The proof is the Quran's mathematical code (Appendix 1) and the messenger is Rashad Khalifa. The number of the sura (98), plus the verse number (2), plus the numerical value of ``Rashad Khalifa'' (1230) add up to 1330 (19x70), the same total as in 81:19 (Appendix 2). *98:1-2 The proof is the Quran's mathematical code (Appendix 1) and the messenger is Rashad Khalifa. The No.  of sura (98), plus the verse No. (2), plus the numerical value of "Rashad Khalifa" (1230), add up to 1330 (19x70), the same total as in 81:19 (App.2).